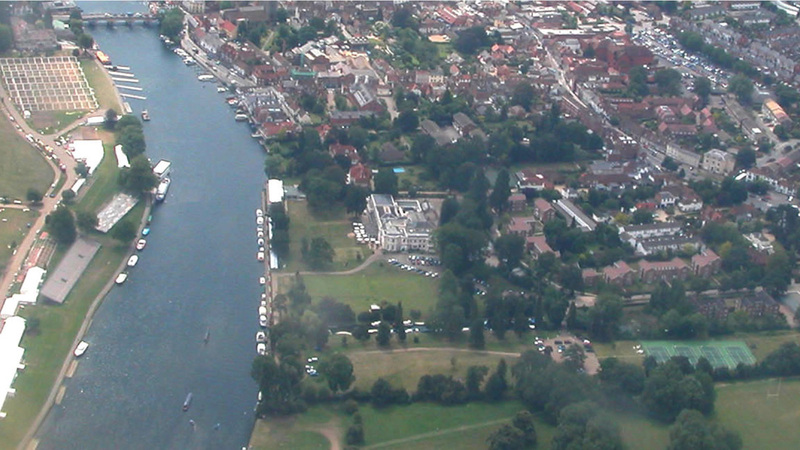 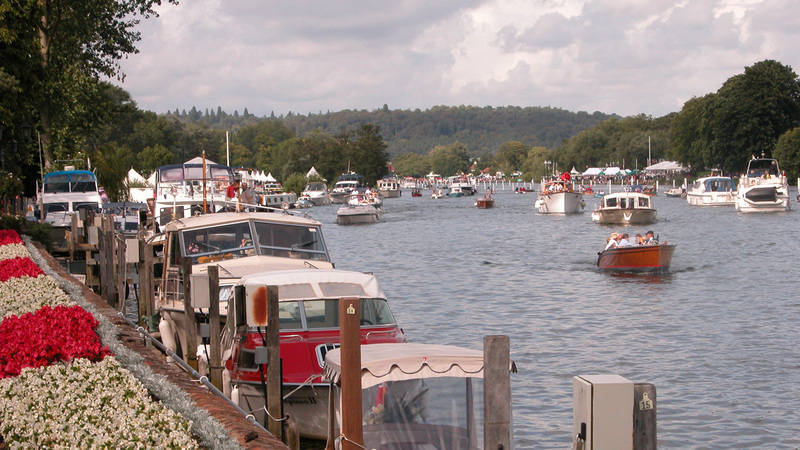 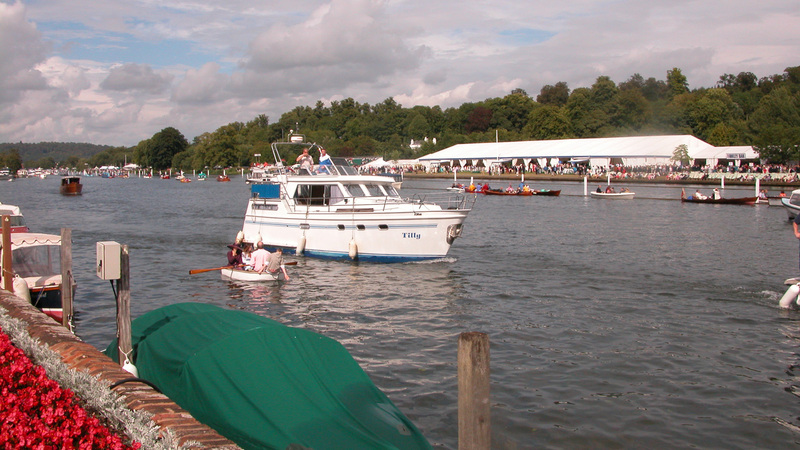 Phyllis Court occupies a unique position at the finish line of the Henley Royal Regatta. 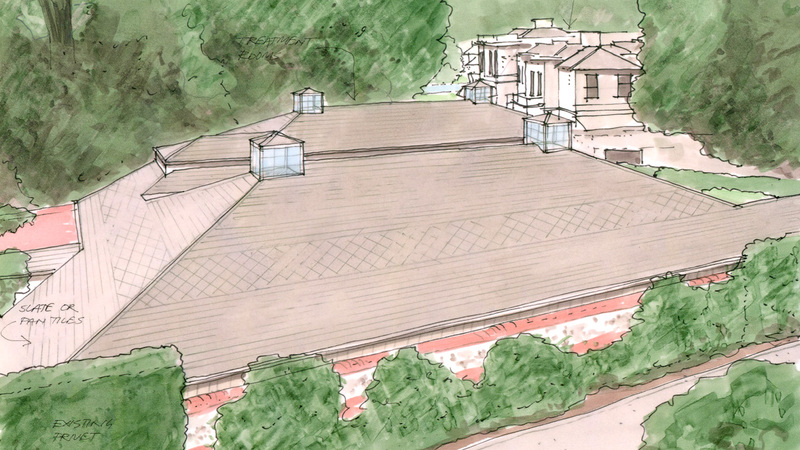 The club was keen to update its facilities to widen its appeal and asked NBW to provide a feasibility study for a spa and gym. 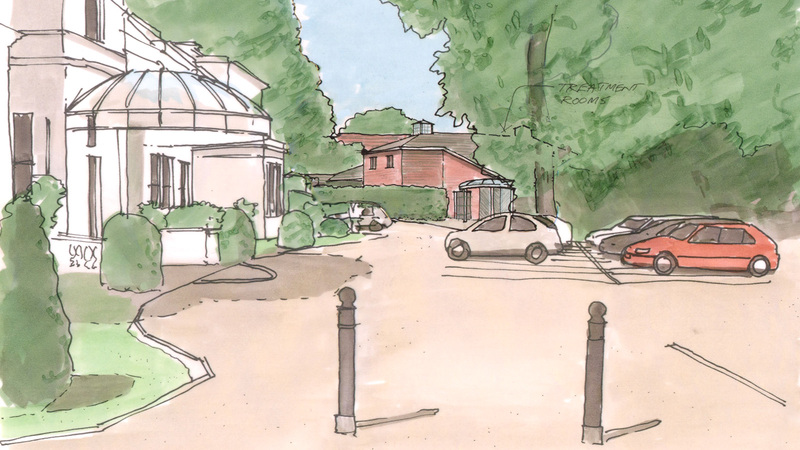 The site provided many constraints not least the magnificent trees and the closeness of neighbouring properties. 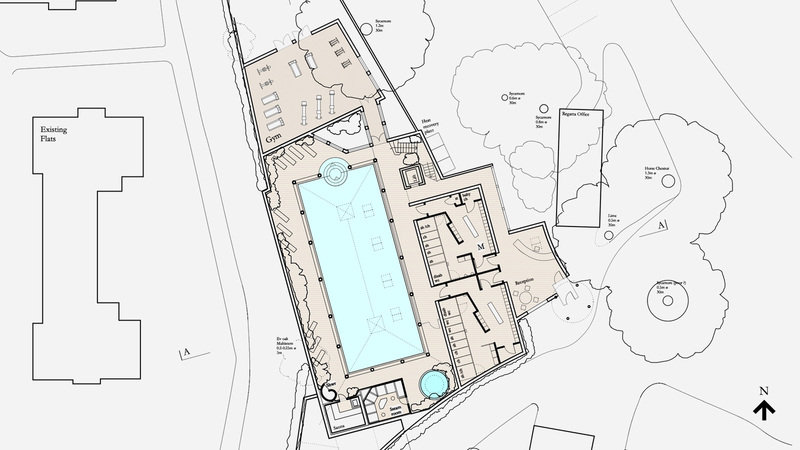 The scheme includes a 20 metre pool, whirlpool bath, sauna and steam room with treatment rooms on the floor above.